Urban scholar David Harvey has an online video course/archive discussing Marx’s Capital (lectures are available as audio files as well)–accompanying his own book A Companion to Marx’s Capital with Verso (which is a good read I’ve heard great things about his lectures themselves as well). 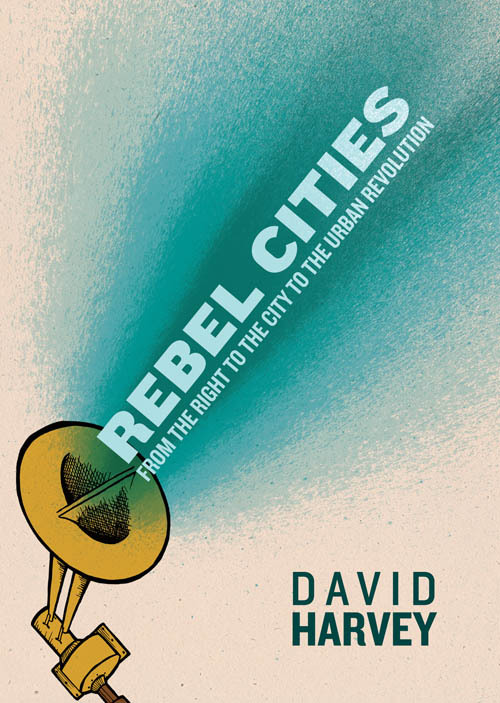 David Harvey is a Distinguished Professor at the Graduate Center of the City University of New York (CUNY), Director ofThe Center for Place, Culture and Politics, and author of numerous books. He has been teaching Karl Marx’s Capital for over 40 years.